I built this for work and the pleasure of my kids who love fortnite. 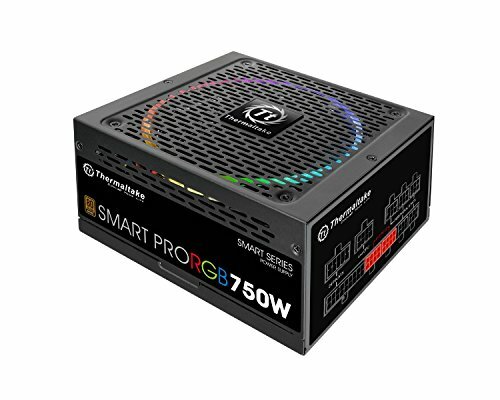 I wanted a rig that could handle davinci resolve and last me a long while without upgrading. 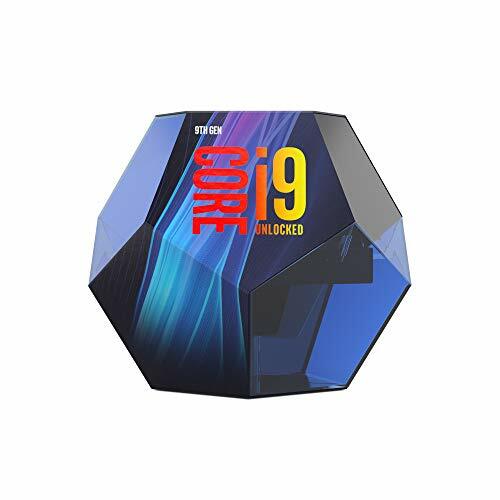 The 9900k should satisfy my needs for years to come. I use Fl Studio for audio production and the export and rendering times are much quicker than my old 4770k. Let me know what you think. It's a beast! What else can I say? Just Finished this build and have her @ 4.8ghz stable. She runs cool at idle (34-36c). Cost is higher than I would like. Quiet and keeps 9900k cool, wish the icue software could control all my RGB. great price! killer board but missing jcorsair header for corsair RGB compatibility. headers are placed well for case management. 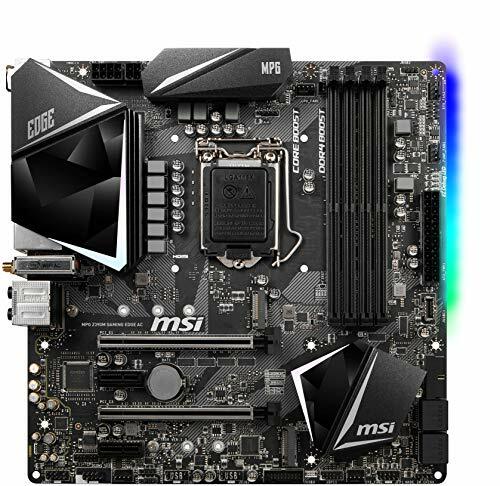 not many options for z390m boards, Its expensive too. Had trouble getting drivers installed and needed bios update to fix the issue, runs quiet and fans stay off unless your pushing it, they can get loud depending on your case. 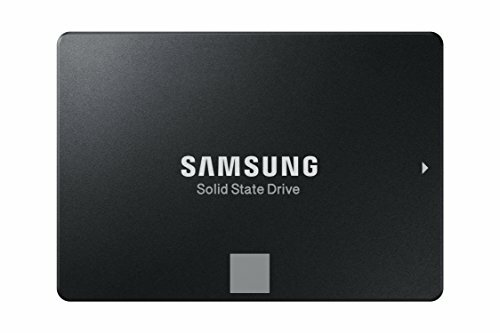 Should come with custom sleeved cables at this price. Love the look of this case but cable management is a task. Case is roomy and heavier than I expected. Its completely modular and I might swicth the Mobo position to see if I can manage cables better. I like it overall.